With the hustle and bustle of the holidays officially over we can't think of a better time to treat yourself—and we've found the perfect way. 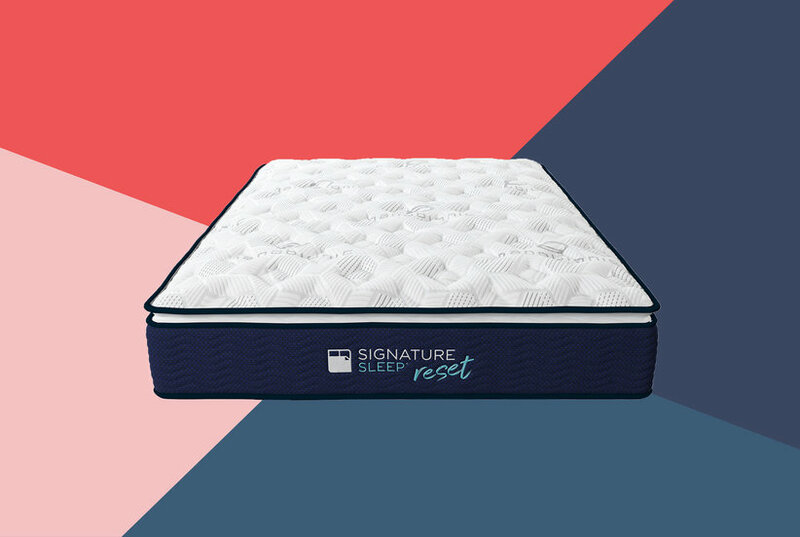 We've rounded up six different mattresses with near-perfect ratings all on major sale this Presidents Day. So go ahead, treat yourself to a new mattress and the restful nights that are to follow—don't worry, you can thank us later. 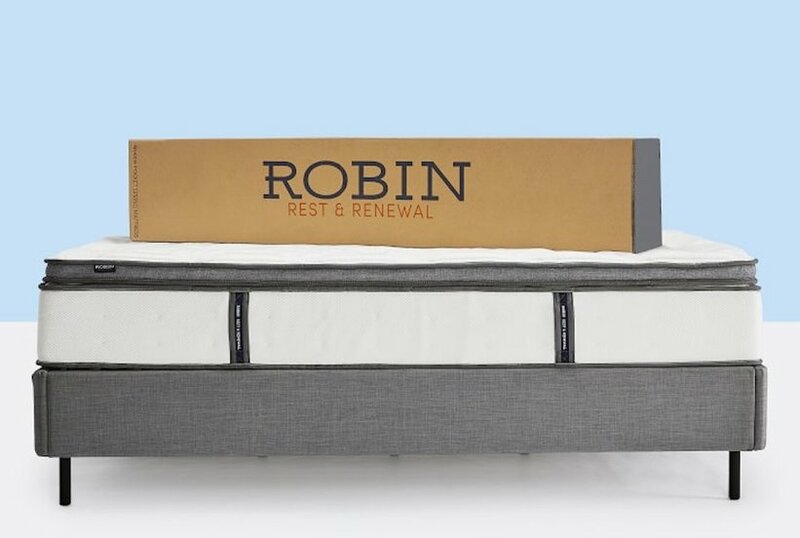 If you're looking for a new mattress—or trying to find a way to get a better night's sleep— look no further than these best-selling mattresses-in-a-box. We've rounded up four mattresses that are so comfortable you will never want to get out of bed. Shop the best Presidents Day sale on bedding on Amazon with these incredible deals on sheets and bedding sets, pillows, mattress toppers, mattresses, and more bedroom essentials. 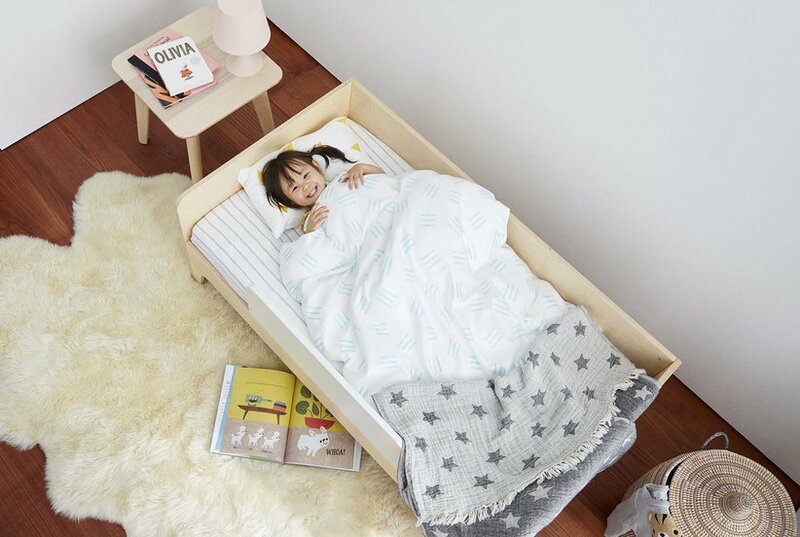 Your child’s bedroom is about to be the most stylish on the block. Nope, you don't have to cover it in plastic or keep the kids and pets away. Instead, use these expert hacks to keep everything from furniture and mattresses to kitchen tools and appliances in perfect condition for a long, long time. 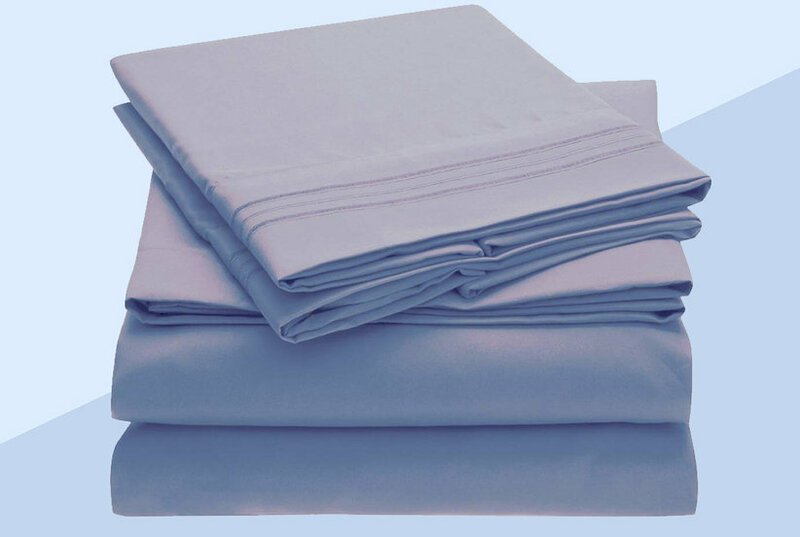 What makes the Parachute Mattress stand out in the growing mattress industry is its thoughtful and eco-friendly construction, which has been rigorously sleep-tested. 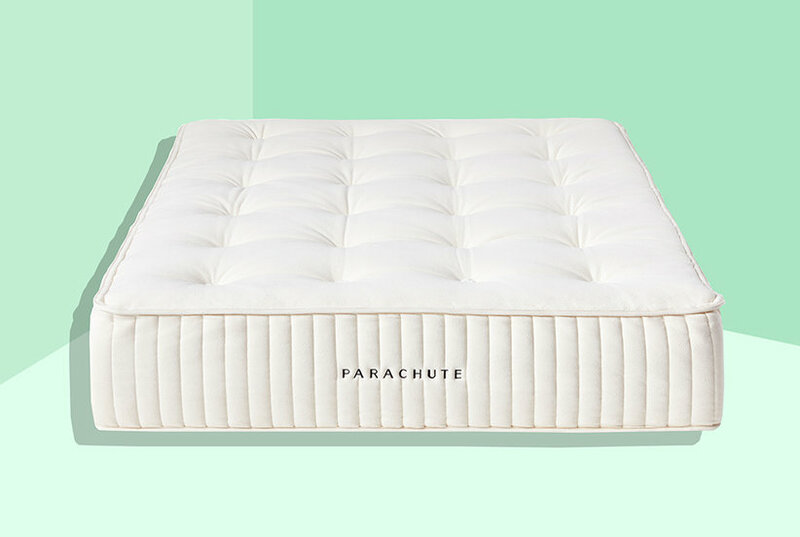 While other direct-to-consumer mattress brands are focused on layered foam mattresses, Parachute boldly made the choice to create a luxury mattress that is completely foam-free. 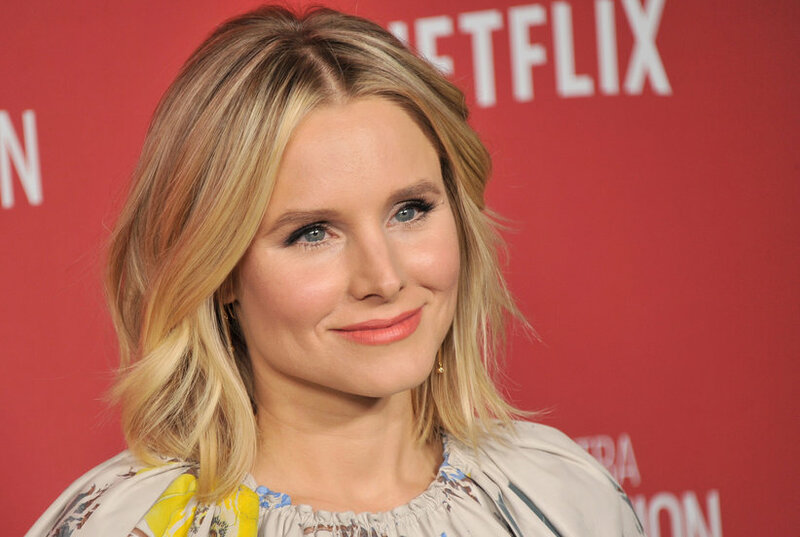 She's considering bunk beds for the master bedroom. 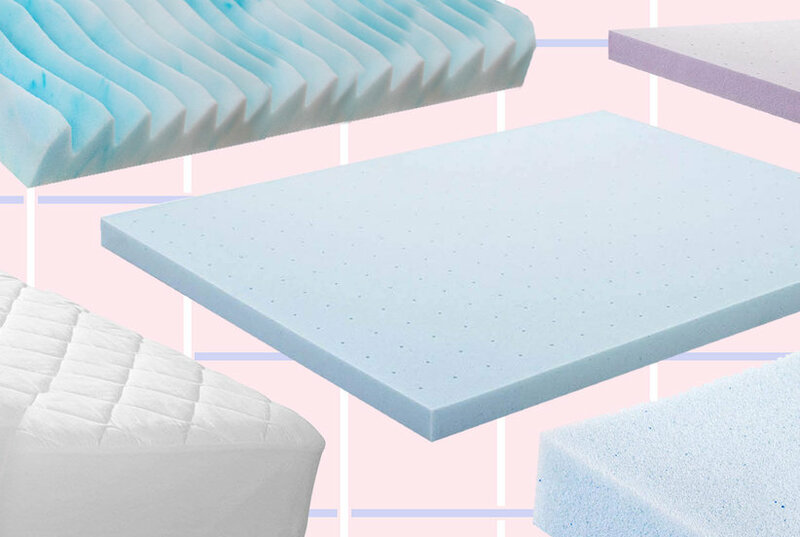 From memory foam mattress pads to cooling mattress toppers to comfortable gel options, we’ve rounded up the best mattress toppers from Amazon, Walmart, and more. 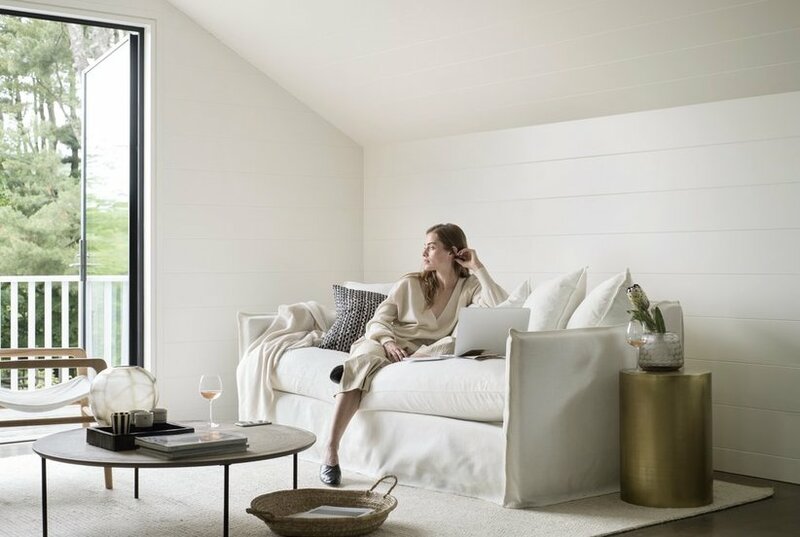 Presidents’ Day weekend 2019 is just around the corner, and it’s one of the best time to shop for mattresses. Here, you can shop the best Presidents’ Day mattress sales from Walmart, Wayfair, Sleep Number, Amazon, and more. 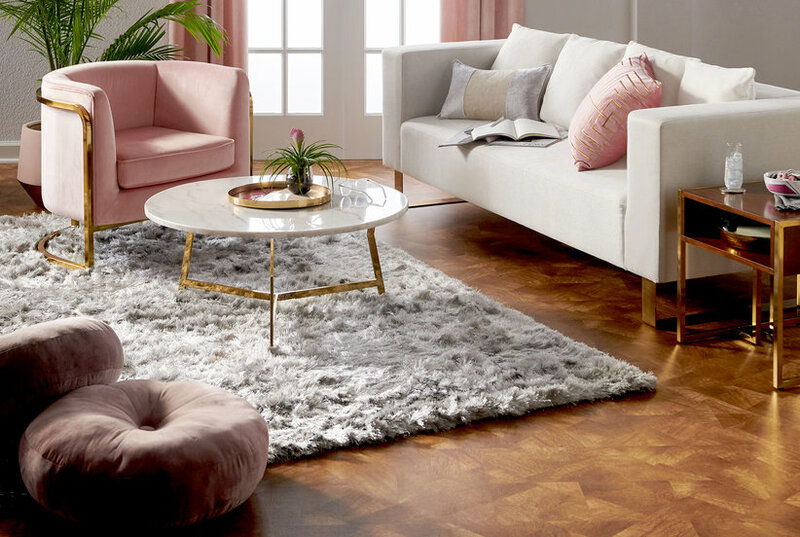 Shop Wayfair’s Presidents’ Day sale 2019 to score some of the best deals on furniture, mattresses, appliances, bedding, and more. 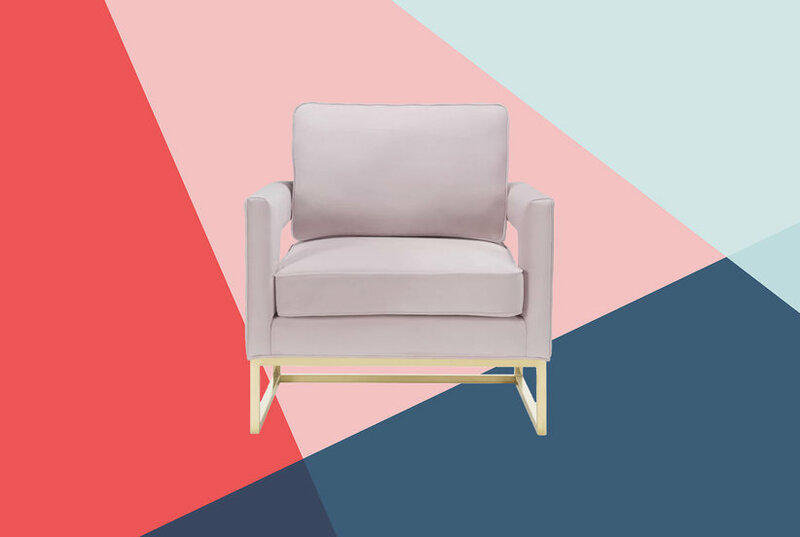 Skip the furniture showroom—here are five innovative furniture companies that let you order furniture online and deliver it right to your door. 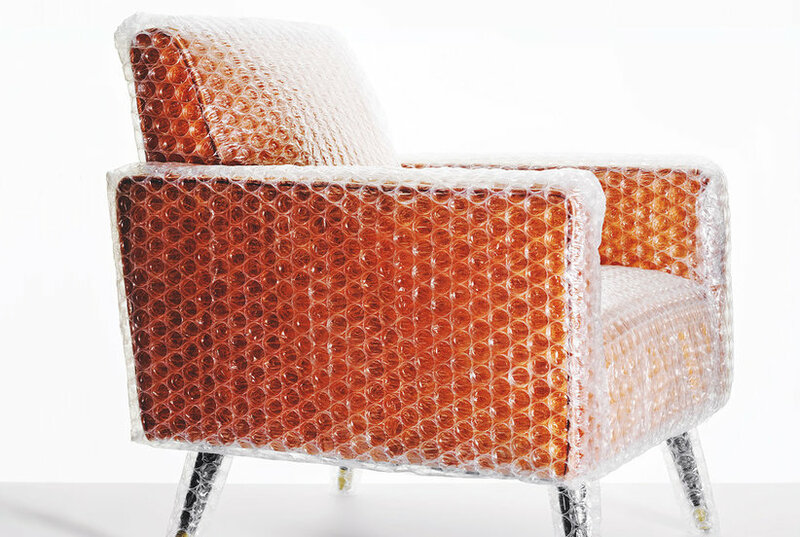 Shopping for furniture just got much easier. 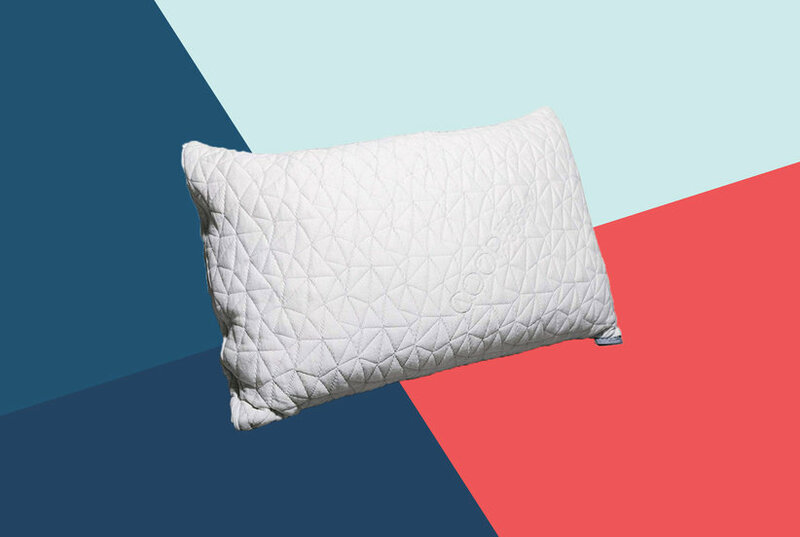 Try Amazon's best hypoallergenic bedding—including bed sheets, memory foam pillows, mattress protectors, mattress toppers, and pillowcases—to get some relief this allergy season. Mattresses with sleep monitors? Welcome to 2018.